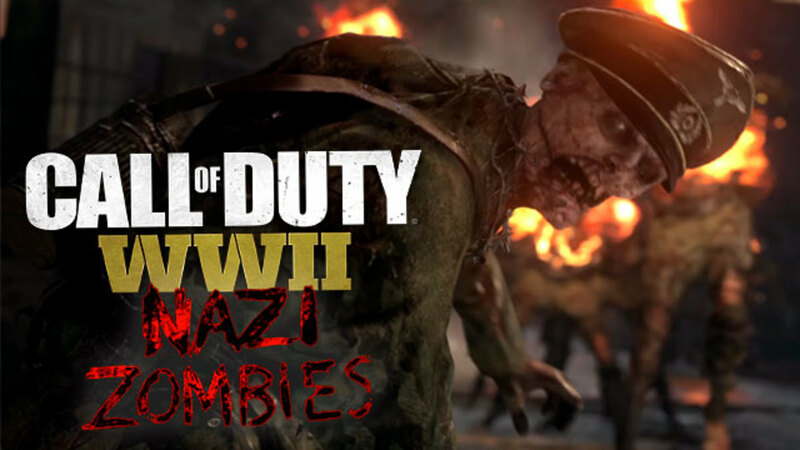 "Groesten Haus" is a zombie map for Call of Duty WW2. It's the smallest Nazi Zombie level that has ever been created. For those who don't know, Groesten Haus is actually a bonus map that must be unlocked. You must complete the casual Easter egg on the Final Reich Call of Duty WW2 level. Once the boss enemy is defeated in Final Reich, you'll have access to the Groesten Haus map. 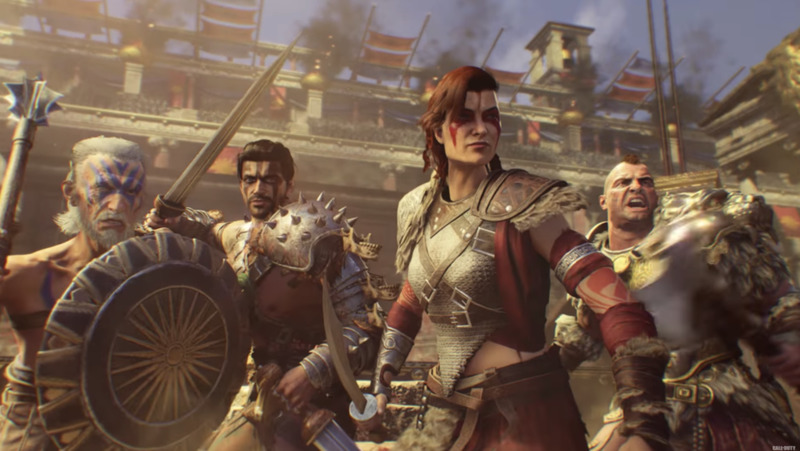 There's speculation that the bonus map can be unlocked by finishing the campaign as well. If you head up stairs in Groesten Haus, you'll notice a door that is locked. There's a mystery box inside that will give you random weapons. The door cannot be unlocked by using jolt points that are earned by killing zombies. 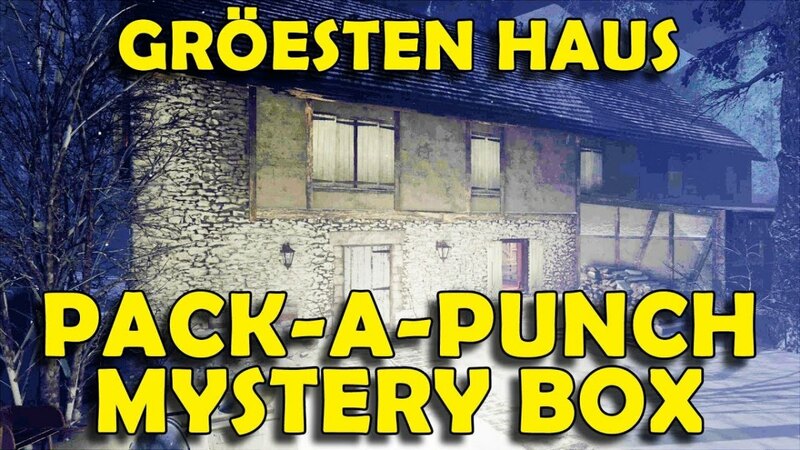 You must find and shoot 10 gas lanterns in Groesen Haus to unlock the mystery box. You'll hear a sound of a crows after shooting a gas lantern. That indicates that you successfully shot one. Not all of the gas lanterns are inside. Look outside the windows to find a few. It can be a bit tricky to find them all because the map is a bit dark. It's ideal to find all the lanterns during the early waves before the building gets overrun by enemies. Make sure to purchase armor and use the random Blitz machine to get a perk. Buy the combat shotgun because it will be a one shot kill in the beginning when close. The shotgun also shoots multiple times before you have to reload. 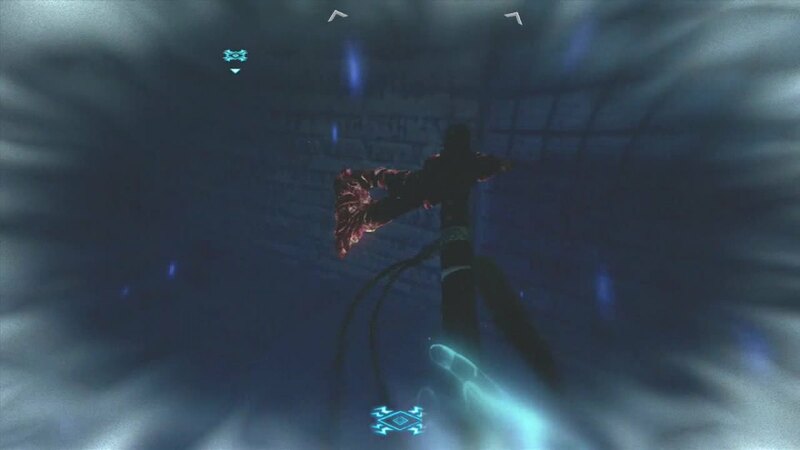 The secret door that has the mystery box will be unlocked once you've successfully shot all 10 gas lanterns. Fortunately, the box won't move to another location if you keep using it like it does on the Final Reich level. 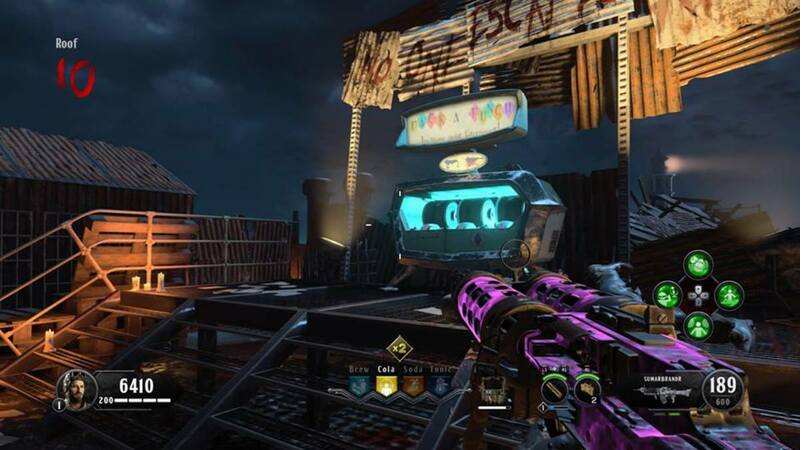 There's no weapon upgrade station (Pack-A-Punch) in Groesten Haus, however, completing an extremely easy Easter egg will allow you to acquire upgraded guns. Upgraded guns will make it easier to reach a higher round. Get the Jack in the Box item out of the mystery box. It will take a few tries. It costs 950 points to use the box. Throw the Jack in the Box onto the horizontal pillar. The pillar is right outside the secret room upstairs. Make 10,000 jolt points by killing zombies. Activate the piano and it will take 10,000 points from you. After you play the piano, every single weapon you buy out of the mystery box will be upgraded it! Unfortunately, you cannot buy upgraded ammo. You'll have to get max ammo power ups. 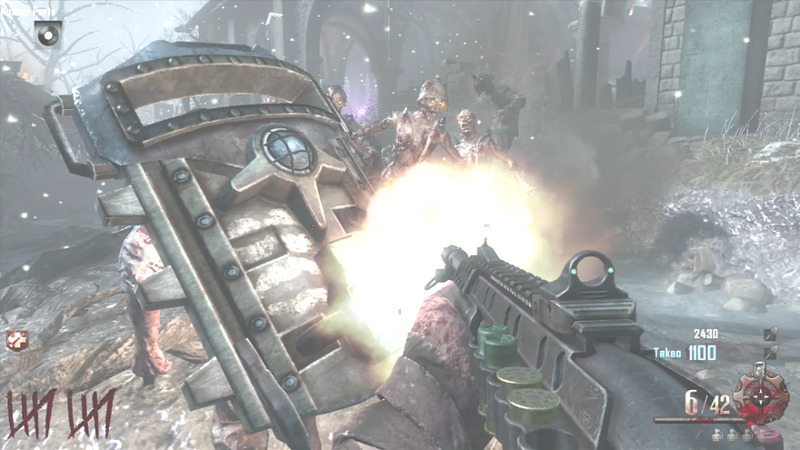 Because Groesten Haus is such a small claustrophobic zombie map, it's easy to get trapped by a large horde of enemies. Equip the self-revive consumable before starting a match. Self revive allows you to heal yourself if you go down by a zombie. Additionally equip the camouflage ability so it's easier to shoot the lanterns and revive other players when they're in need of a revive. If you get a red ring around your camouflage ability (check bottom right of screen), the duration of the ability will last twice as long after it's activated. Zombies won't attack you for well over 30 seconds. 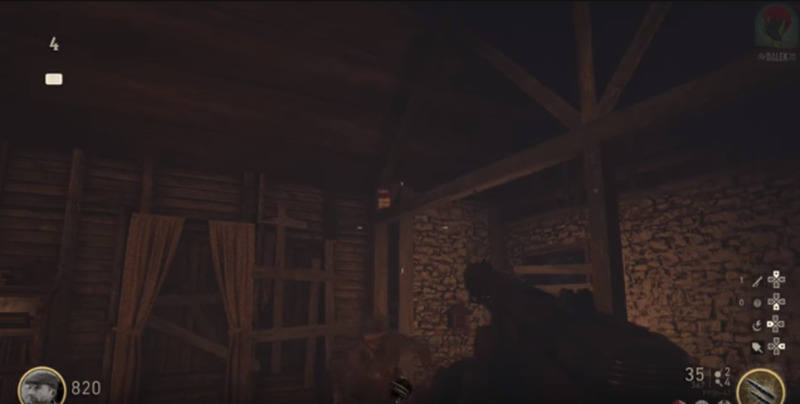 There's not many wall weapons on Groesten Haus, but you can continuously buy ammo for the combat shotgun. Have someone guard the stairs and the door on the second floor area. Then you can stand next to the window and guard it from attacking zombies. Throw the Jack in the Boxes when another player goes down or you're about to become trapped in a corner. I highly recommend equipping the mod that gives you twice as many Jack in the Boxes and grenades. It will put the odds in your favor. 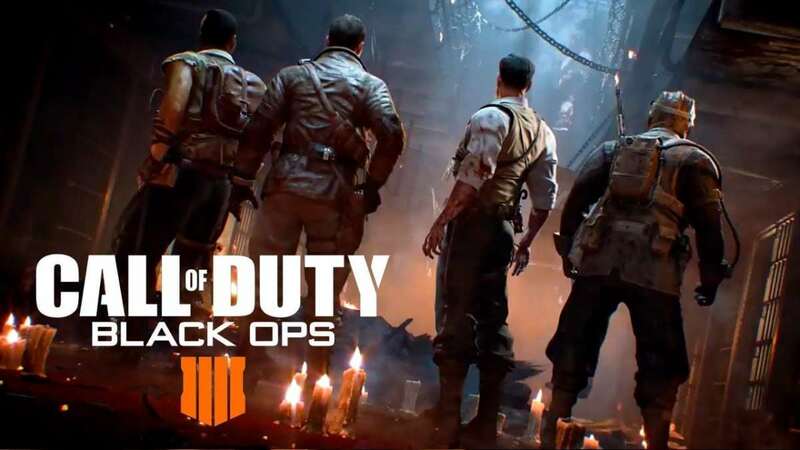 Grenades are much more effective in Call of Duty WW2 than they were in Black Ops zombie mode. They deal much more damage to enemies. You might want to equip the mod that makes you invulnerable to your own explosive damage, particularly because you'll be in many claustrophobic rooms. 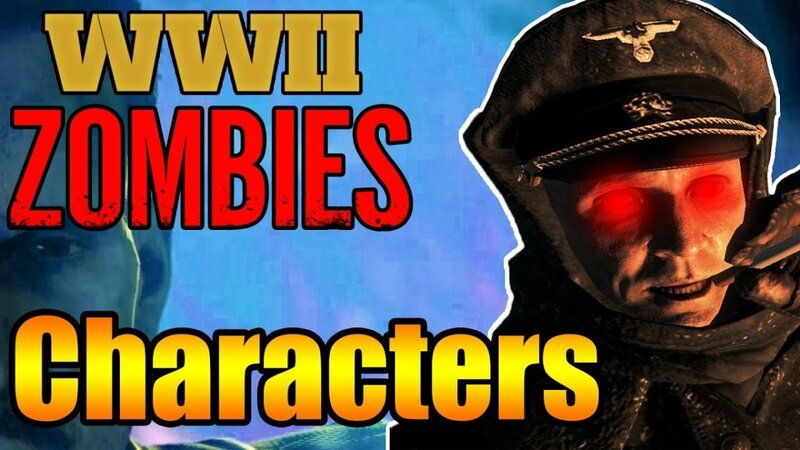 As for weapons, try and get the MG42 or other machine gun because they deal high damage with a high rate of fire. Use the mystery box if you are nearly out of ammo and trade your weapon in for another. Stryder allen if you go on local i think you already have it. Did you do it online or by yourself/split-screen? My buddy hasn't finished the campaign nor did he beat the other map. Maybe for buying it early you get it unlocked? So I just got call of duty and the first thing I did was campaign. After that I went on to play a bit of zombie. I had already unlocked groesten haus without doing anything so you can unlock it by finishing campaign.